~ by Tony Middleton on February 19, 2011. Fantastic Tony. That is simply fantastic.. B/W makes it even better..
hi Jeremy – thanks mate and you are spot on, it looks heaps better and more detailed as a B&W. 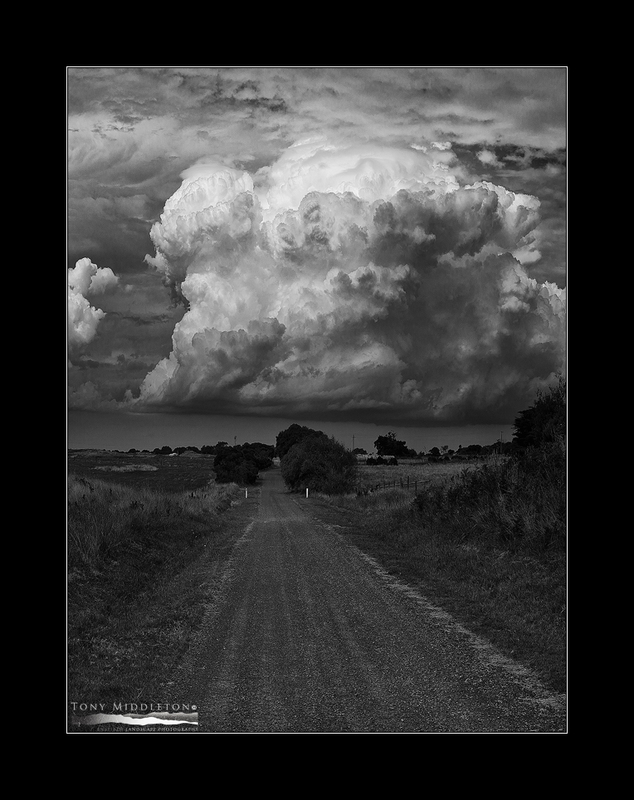 Great image Tony, amazing detail in the clouds.